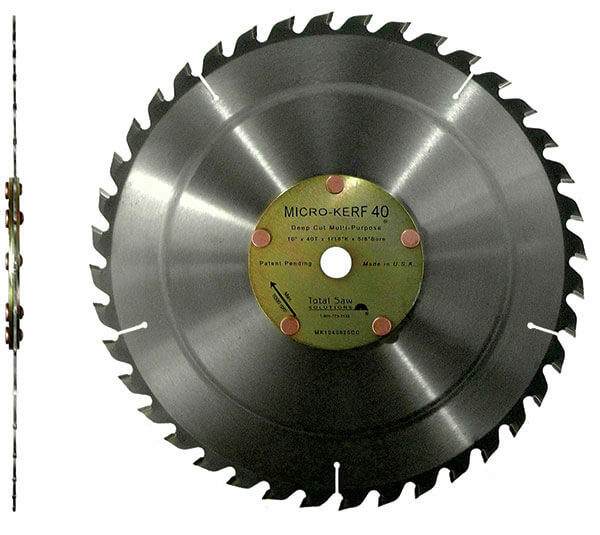 A 10” diameter, 40T, 0.070” kerf, all-purpose, carbide-tipped circular saw blade for cutting hard and soft woods plus most plastics. 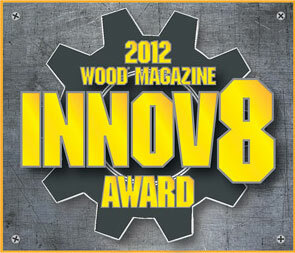 It works excellent in glue-line ripping, cross cutting applications, and chop/mitre sawing. 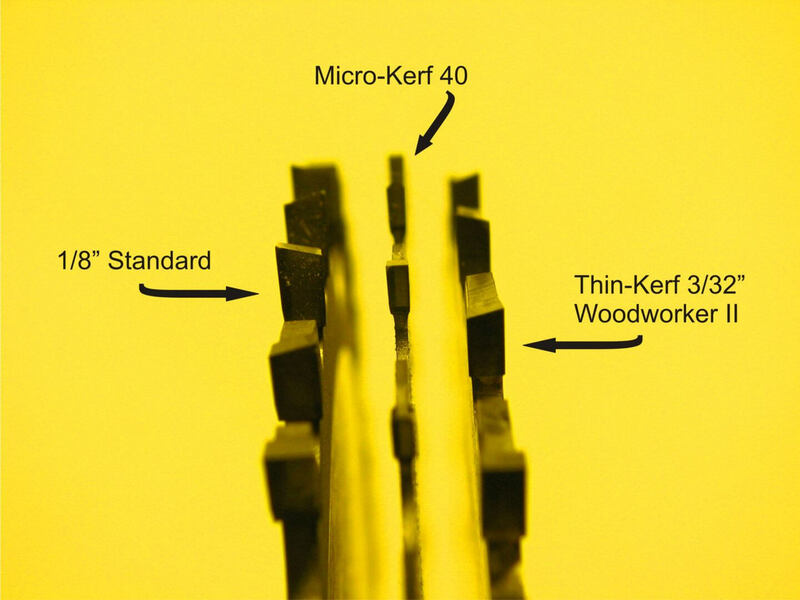 The Micro-Kerf 40 Deep Cut is the industrial version of the standard Micro-Kerf 40 saw blade. 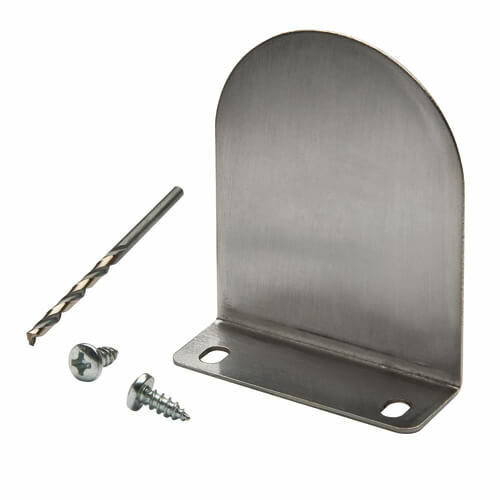 It has a heavier plate, slightly thicker kerf, deeper cut and larger carbide tips. This blade can be used for skim cutting. This blade also cuts excellent in the cheap, under-powered, portable table saws.